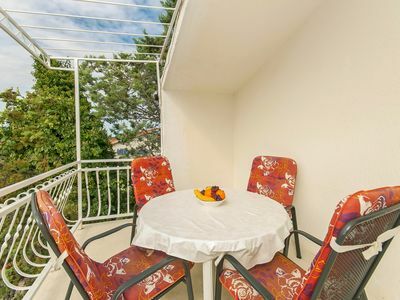 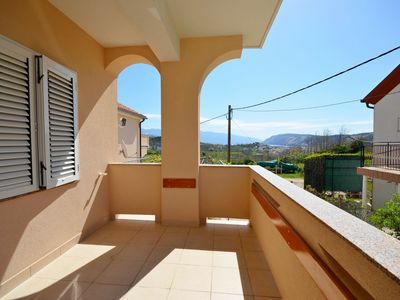 Accommodation Apartments Ante (30931-A1) Croatia is located 30 m from the sea, 400 m from the center in the town Krilo Jesenice. 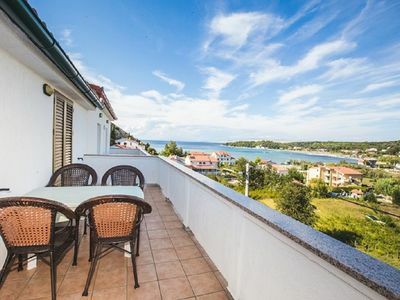 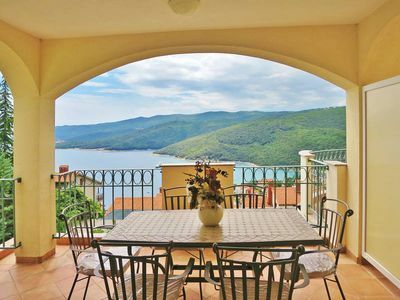 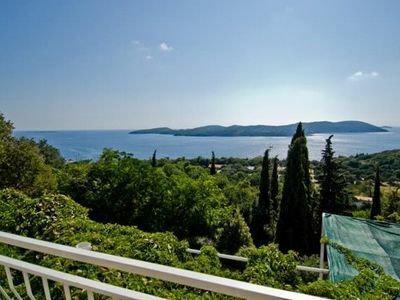 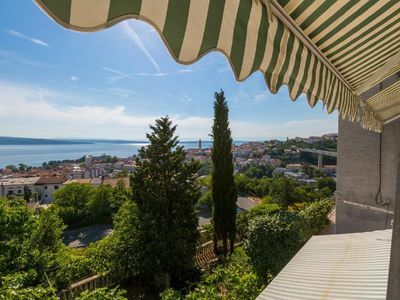 This accommodation offers a view of the sea. 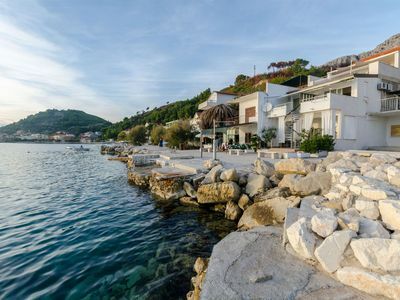 Type of beach: pebble beach. 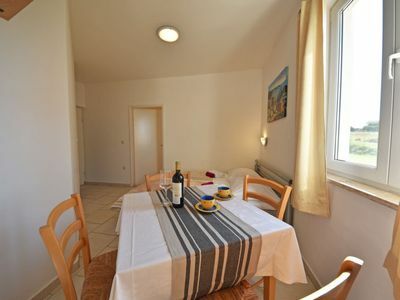 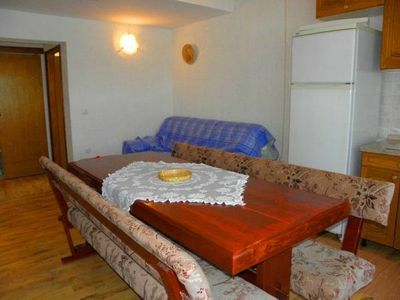 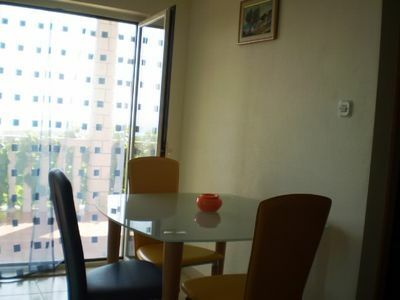 Private accommodation Apartments Ante (30931-A1) is ideal for 3 persons. 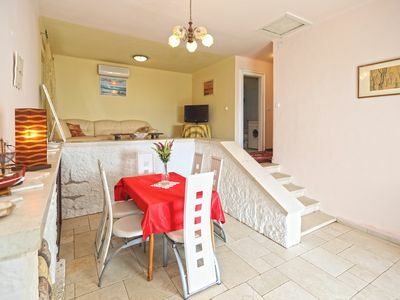 Accommodation is equipped with: television, air conditioning, iron, heating, internet, bed linen and towels... To make the hot summer days more bearable in the accommodation there is an air conditioning.